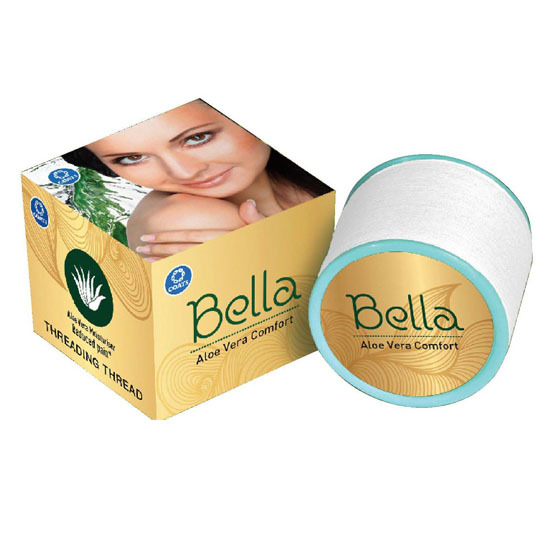 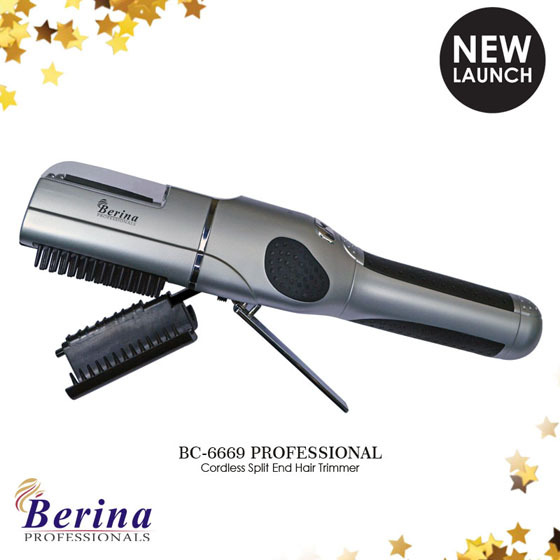 Professional Beauty India was launched in Delhi in 2012 and ever since we haven’t looked back. 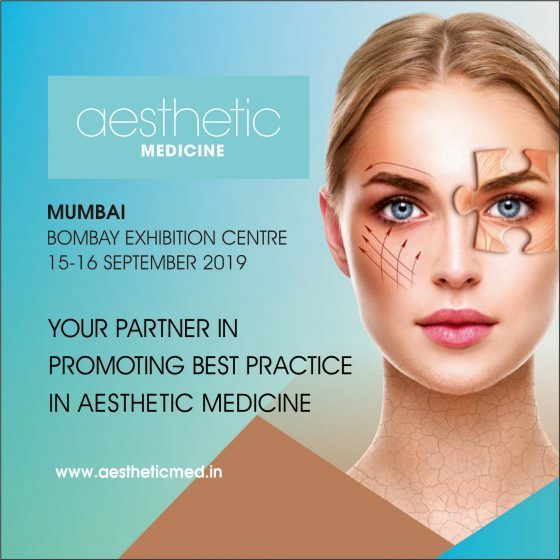 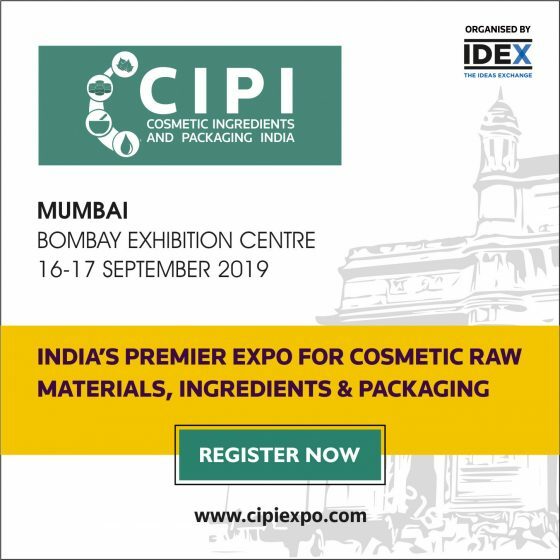 With over five shows alone in the country with 312+ exhibitors, over 750 VIP’s, 40 international artists, 30,000 trade visitors and 400 CR worth of business done, it is safe to say that Professional Beauty is the biggest beauty trade show in India. 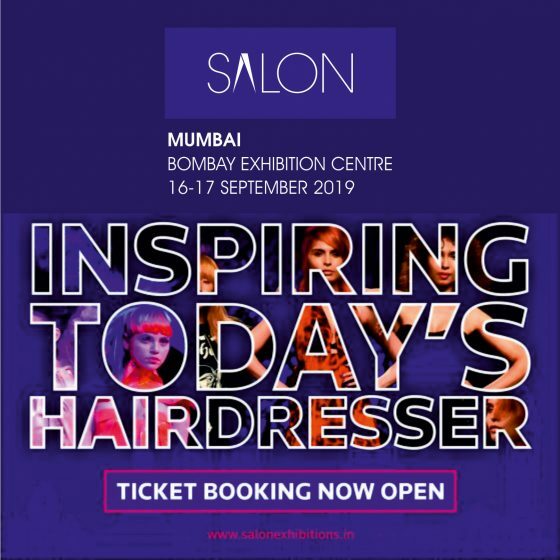 Here at Professional Beauty Delhi, local and International trade professionals from salons and spas meet top suppliers and distributors face-to-face witnessing exciting product displays, new launches and beauty shows in an interactive, business-driven environment..